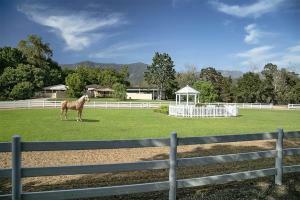 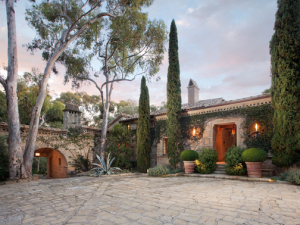 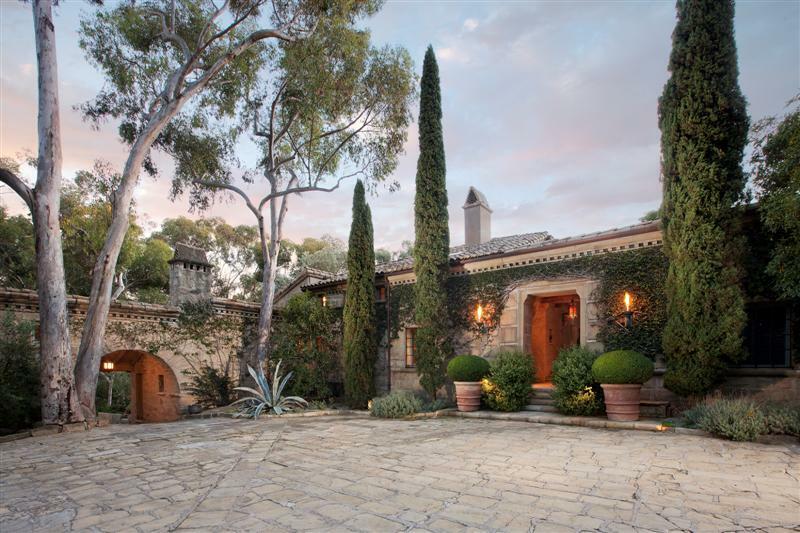 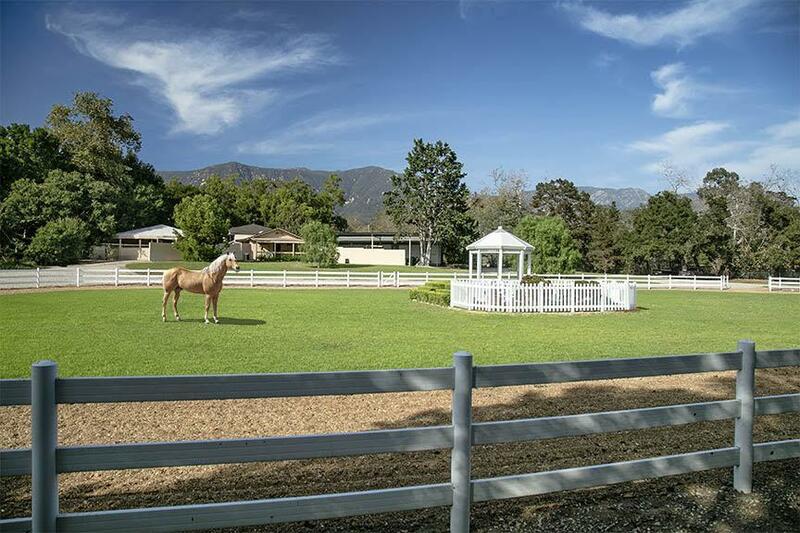 Full of beauty, history and grandeur, Montecito, comprising approximately eight square miles of hidden neighborhoods and expansive estates, has been the destination of choice for celebrities and wealthy for over one hundred years. Montecito offers an unhurried pace of life, breathtaking scenery and two very quaint shopping and dining “villages” that make on feel that even the trip a few miles east to Santa Barbara is a might and unnecessary burden. 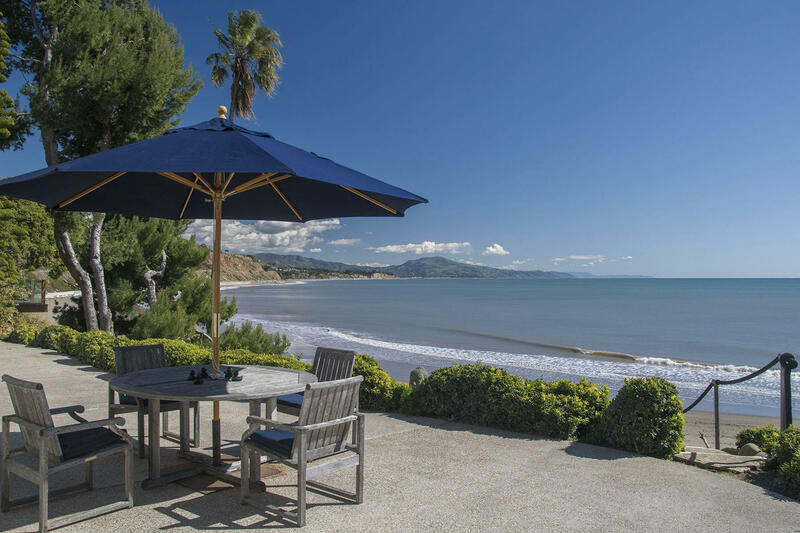 Montecito is certainly a desirable second home location for big city dwellers, but those who live in Montecito year round are truly fortunate. 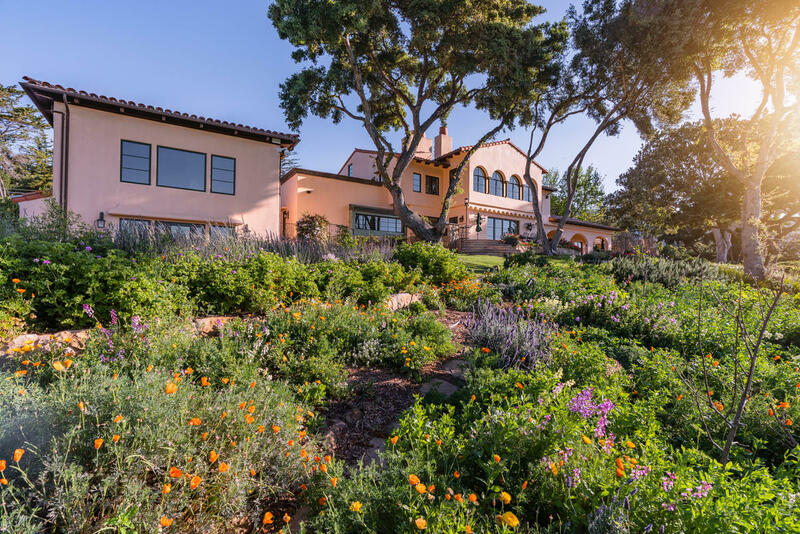 Two of the finest public schools in the country serve Montecito, and there are three golf courses, a tennis club, a luxury spa and three spectacular beaches within the immediate area. 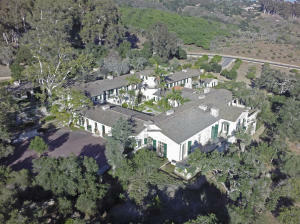 Recognizing Montecito as rustic, sylvan Eden which is unique to America, the owners of Montecito property have long waged battles with developers. 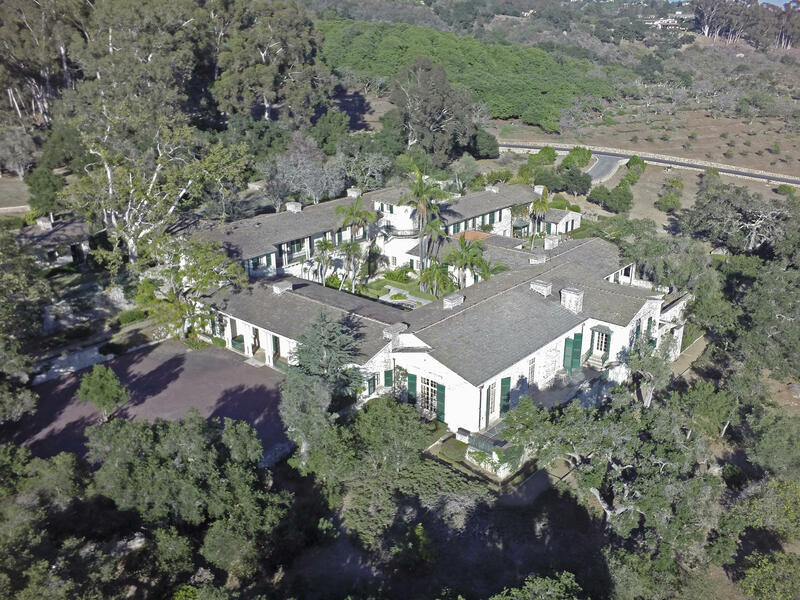 In 1929, Montecito residents obtained a county ordinance, the first such in California history, to restrict lot sizes to the present average of eight acres, none being below one acre. 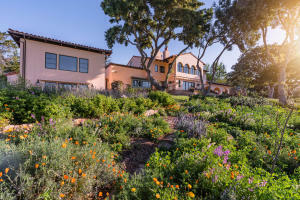 Lot splits are rigidly controlled, utilities are kept underground and building permits are issued on a very limited basis. 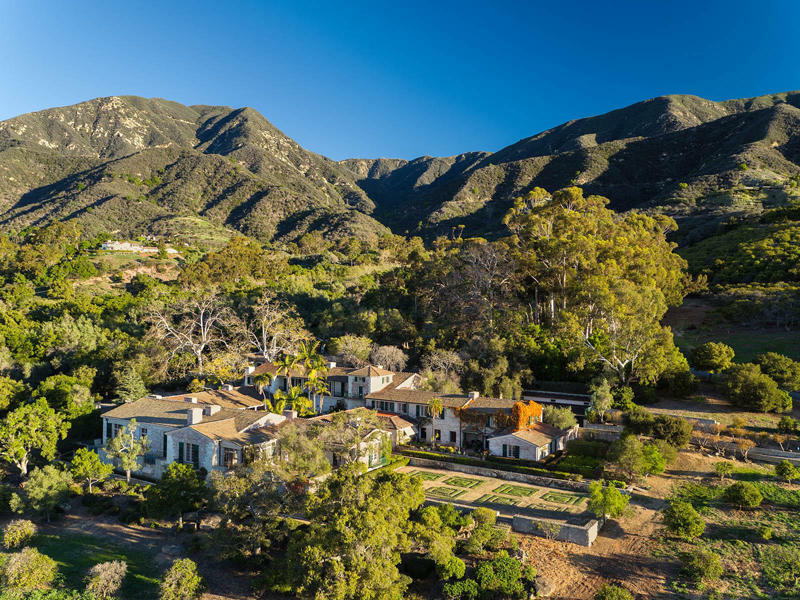 The Montecito Association was formed in 1948 to keep out sidewalks, concrete curbs and gutters, advertising signs, widening of streets and other threats to the unspoiled rural look of Montecito. To this day, the Association is considered to be one of the most powerful citizens bodies in the United States. 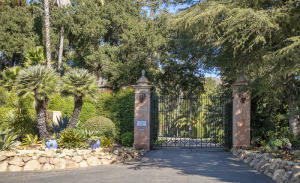 While Montecito’s growth has tripled in the 50 year period between the 3,000 inhabitants of 1928 and today’s 9,500, Montecito residents feel that as long as they can control their own rate of growth, they can maintain Montecito as one of the most desirable and envied places to live in all the world. 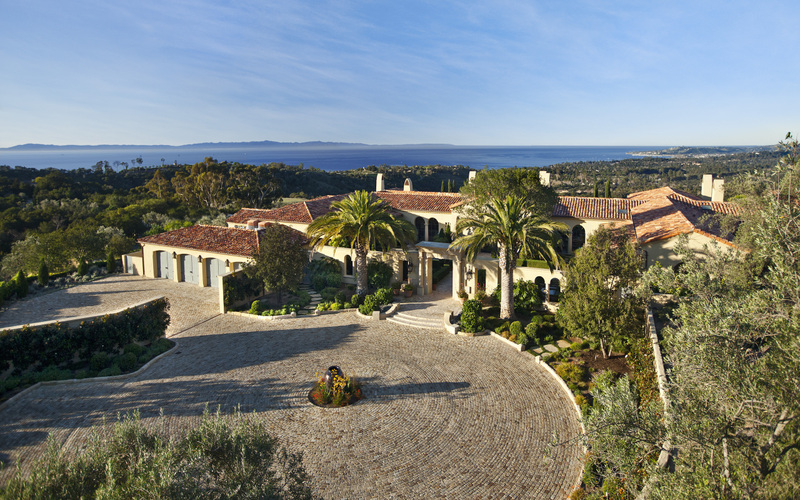 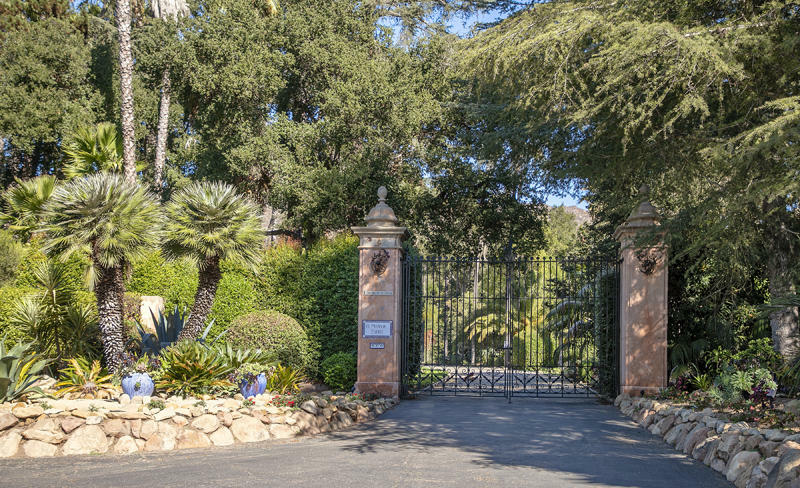 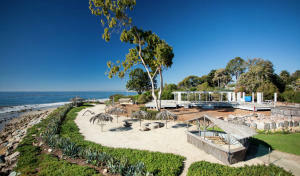 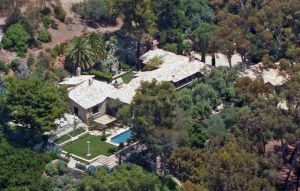 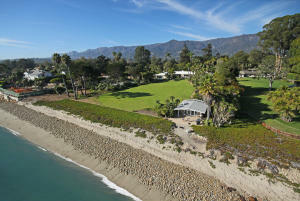 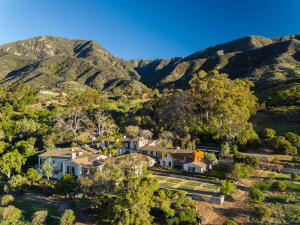 Wealthy people, drawn to Santa Barbara when it was in its heyday as a fashionable health resort, began establishing luxurious private estates in Montecito during the 1890’s. 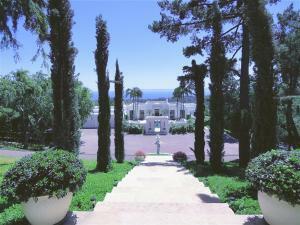 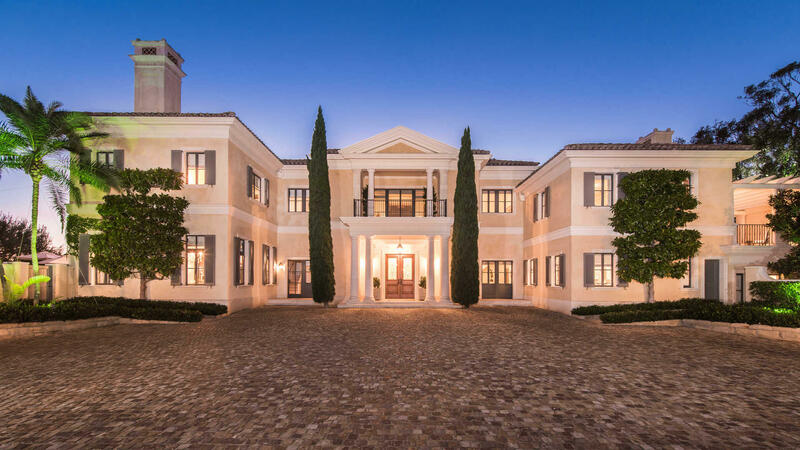 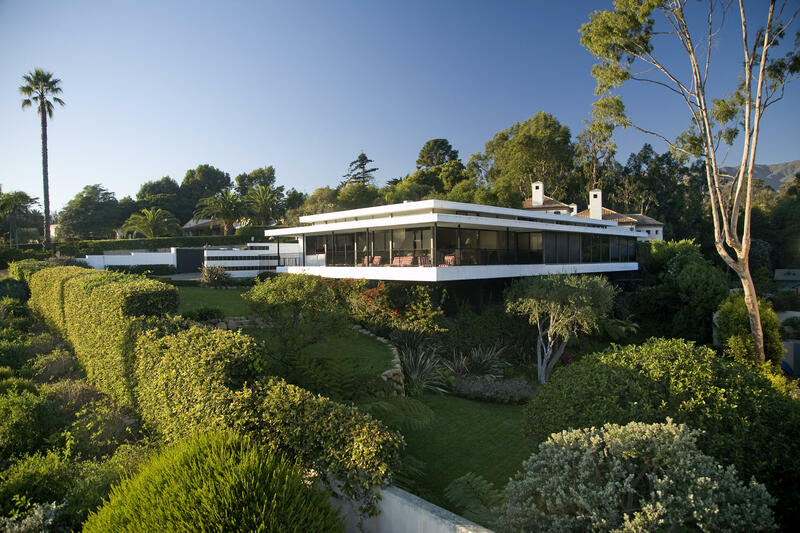 Montecito’s incomparable scenery and climate lured such established families as the DuPonts, Reckefellers, Carnegies and McCormicks to create palatial mansions which occupied hilltops overlooking Montecito’s beautiful Oak woodlands. 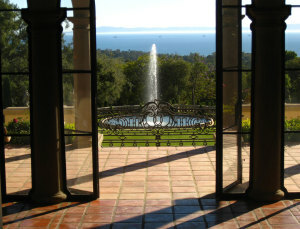 America’s foremost architects, including George Washington Smith (who built over 30 homes in Montecito), Francis T. Underhill, Bertram G. Goodhue and even Frank Lloyed Wright erected English maorhouses, Normandy estates, Italian palazzos, Cape code colonials and incredible marble palaces at the end of tree lined lanes. Today, Montecito offers many and varied options for residential living, such as an easy care condominium just steps from the beach, a hidden cottage down a tree shaded lane, as well as large estates on many acres, both old and new.